Two great shows come to Watford Palace Theatre for children this weekend and next. Pirate Gran is from the book by Geraldine Durrant. It plays from March 28-30. From the company behind the highly successful Stick Man and Tiddler and Other Terrific Tales comes a magical, swashbuckling story. Meet Gran. She bakes. She knits. You’d never guess she was a pirate. 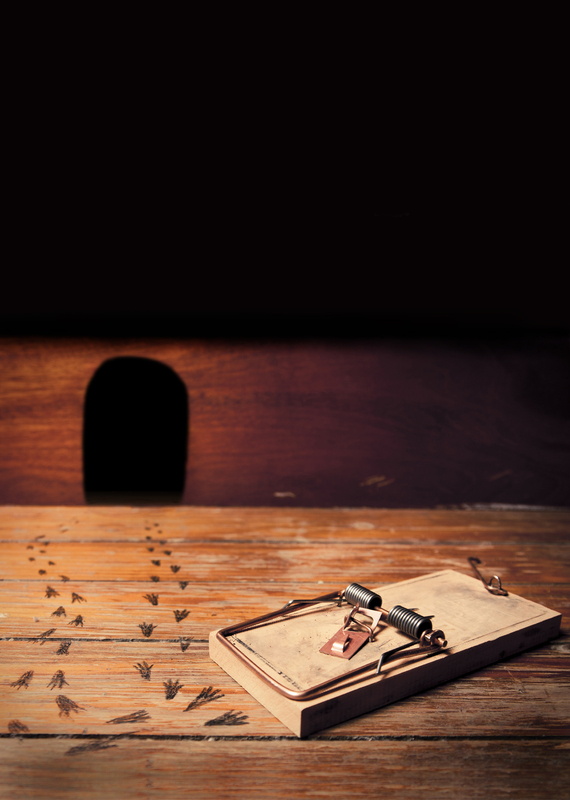 There’s also Rats’ Tales by Carol Ann Duffy and dramatised by Melly Still, running April 8-10. This is a thrilling journey into new and mysterious folk adaptations from around the world, including classics such as the Pied Piper of Hamelin and the Stolen Childhood. Recently premièred at the Royal Exchange Theatre in Manchester, Rats’ Tales is created by the same team behind Fantastic Mr Fox. Copyright © 2019 Stage Review.